Normandy Farm Artisan Bakery on Broad Street-YUM! 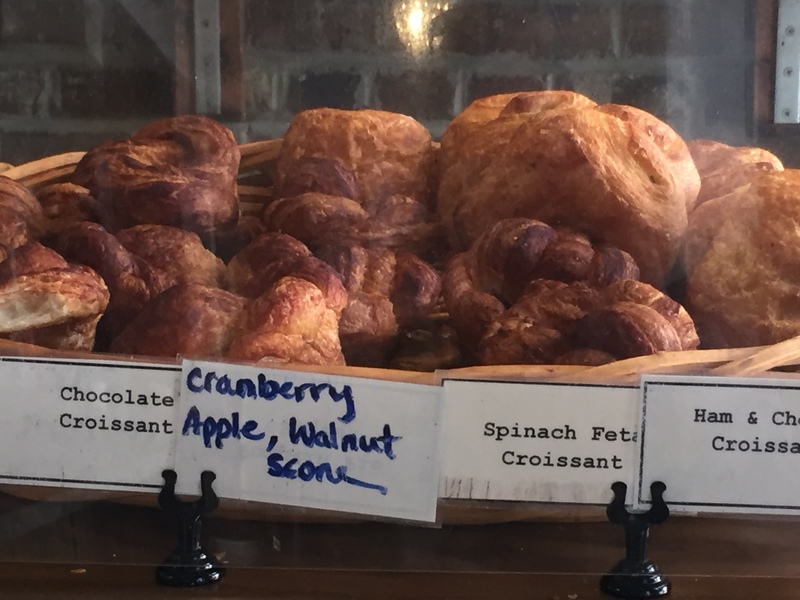 After studying at the Ecole Française de Boulangerie et de Patisserie d’Aurillac in France, owner Mike Ray opened a small bakery in Charleston in 1999. 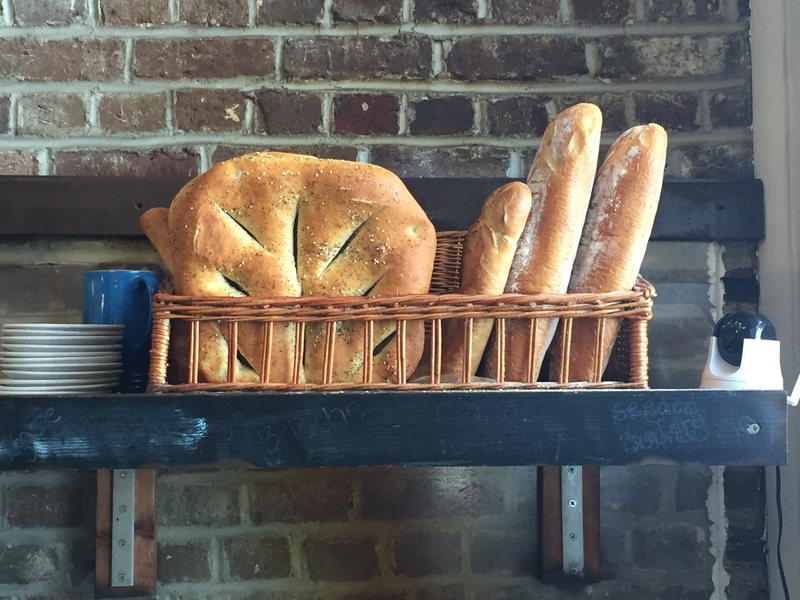 Specializing in traditional French breads, Normandy Farm Artisan Bakery now provides bread to some of the best restaurants in Charleston. You can enjoy the normal staples of coffee, sandwiches and chocolate cake during the day, and after 3:00 p.m., stop by for thoughtful plates, afternoon snack of Rocky Nook oysters, an ice cold beer and/or a glass of gamay! I have been in many times for lunch and it’s a treasure! 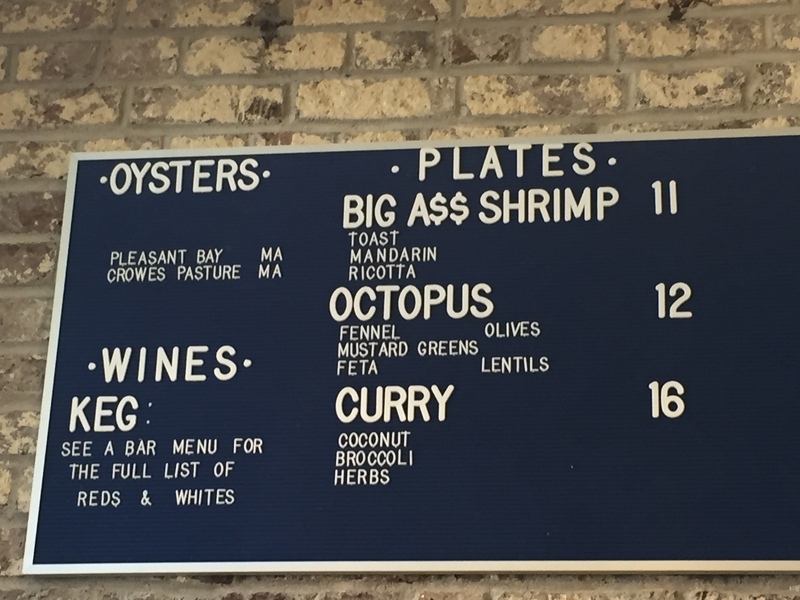 I want to go to their happy hour after 3:00pm, aka Bar Normandy, and explore their selection of oysters and thoughtful plates…they get a nice crowd for happy hour! Let’s go! Next: Dog Friendly Charleston: Eat and drink with your hound!